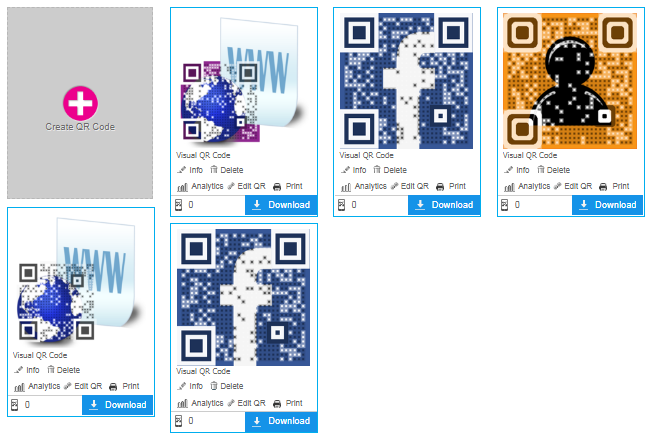 How do I create a QR code with Visualead? Log in to www.visualead.com. 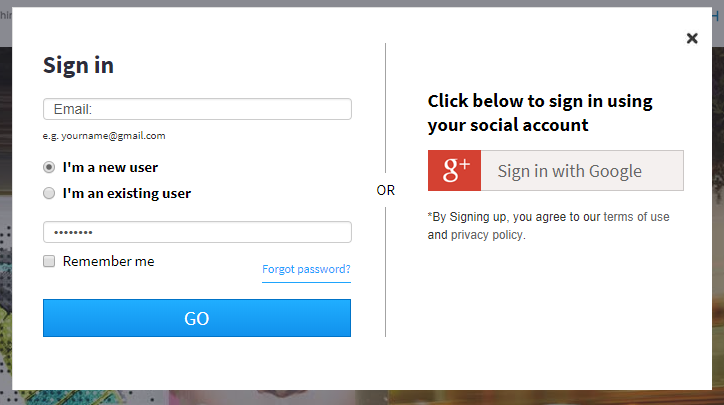 If you do not have an account yet, sign up as a new user where you will be asked for your email address and preferred password. 2. You will then be directed to your Dashboard. 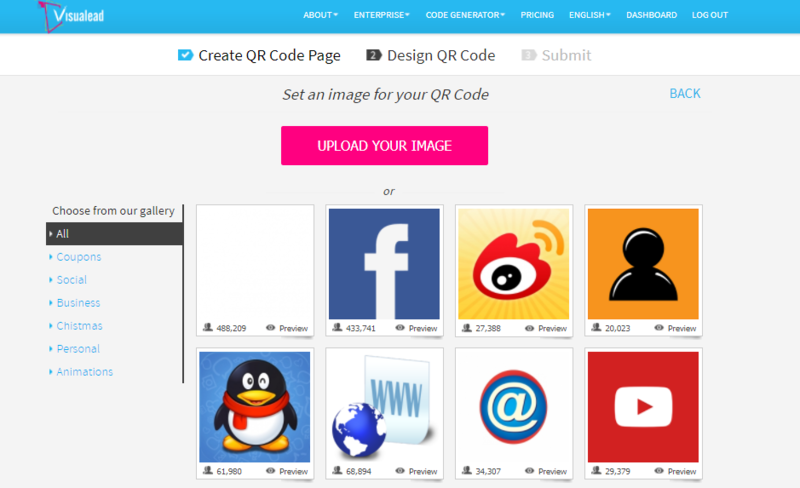 Once you are ready to create your QR code, click on "Create QR Code." 3. Select the QR code type from the list of categories provided. 4. 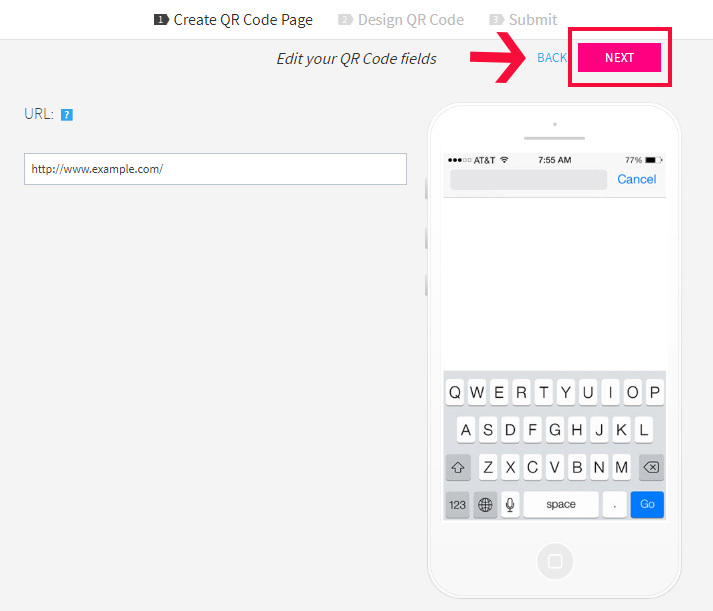 Depending on the QR code type selected, you will need to add relevant content in the fields. For instance, if you are making a code for a website, you will be asked for the Website URL. Once done, click Next. 5. You will be directed to another page where you will choose your preferred design for the QR code. Visualead has several available designs to choose from. You can also upload your own image as the design. 6. 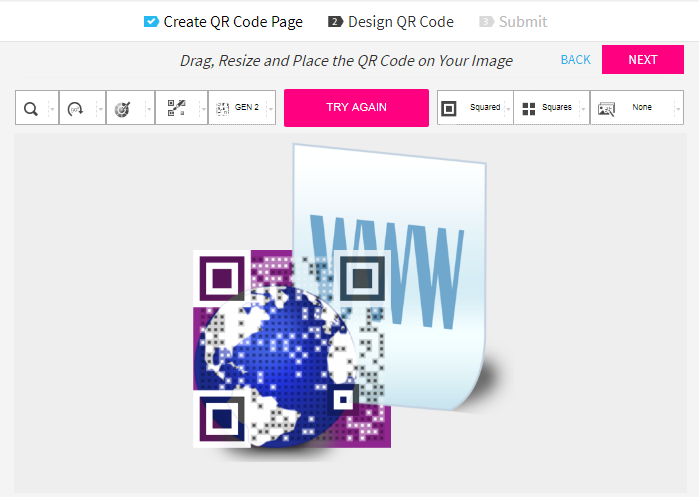 Next, it is time to design your QR code. 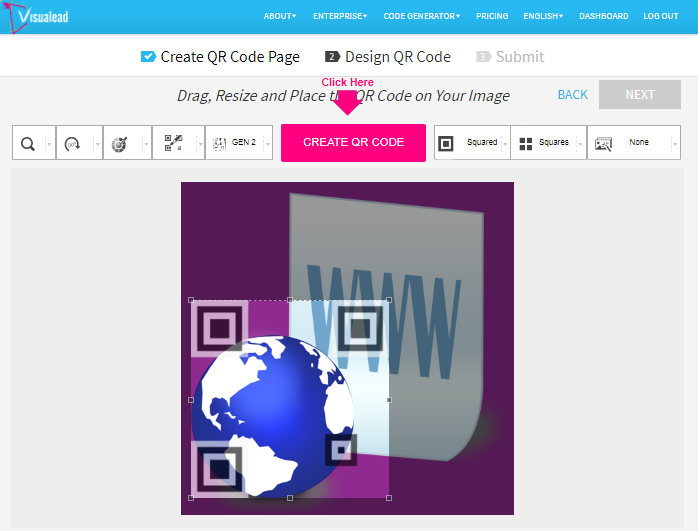 In the design page, you can modify the QR code based on the color, the shape, the positioning of the shapes, effects and more. 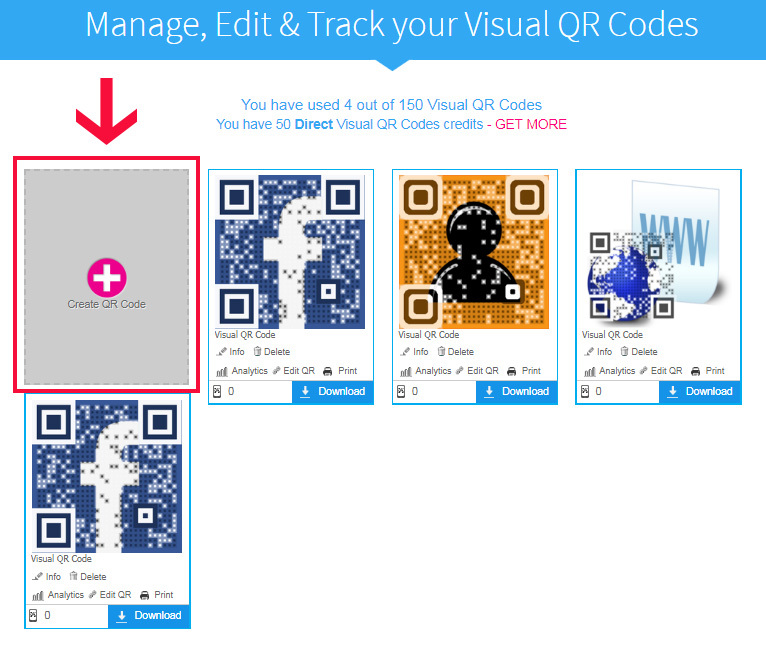 Once you are satisfied with how the code looks, click the "Create QR Code" button just above the code image. It will generate a preview. 7. Click Next in the upper right-hand corner of the dashboard. 8. You will be directed to the same page in Step 2 but now, the created QR code is displayed. Click "Download" to include the QR code in your device files. You're done!